Time for some home improvement? Ready to spruce up your home’s appearance with exterior painting or interior painting? Perhaps your roof could use new gutters. 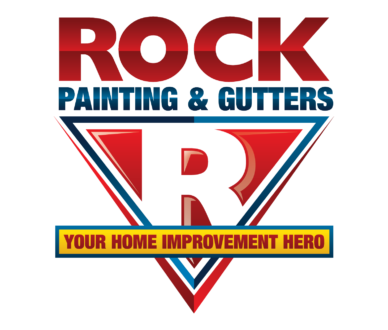 Rock Painting and Gutters is your go-to Van Alstyne house painter and Van Alstyne gutter installation and repair company. Whether you’re a fixer upper like Chip and Joanna, or you’re flipping and moving on, making sure the home has a nice coat of paint makes all the difference in the world. If you live in North Texas and you’re looking for experienced home painters in Van Alstyne TX, Rock Painting and Gutters is the one to call! Don’t even worry about Googling “painters Van Alstyne TX” (unless that’s how you got here) because Rock Painting and Gutters is the premier exterior and interior painting company in Collin County. With our home painting and gutter services, you’ll be spared from unnecessary upcharges, hidden fees and substandard work. We’re dedicated to making your home not only look better, but function better after we leave. We work with our clients to get their vision of “home sweet home” right the first time. From initial consultation to planning to prep and throughout the job until finished, Rock Painting and Gutters will continually remind you why we’re the best painters in Van Alstyne. A house is the biggest investment most people will ever make, and since that’s the case, you should trust any and all parts of an upgrade or remodel job to someone with experience and know-how. Even though DIY shows and YouTube videos are all the rage, we’d recommend leaving the big jobs, like exterior house painting, to professionals like us. You just sit back, relax and watch your house become the envy of the neighborhood. To see the ins and out of what an exterior paint job is all about, click on over to our exterior painting page. While curb appeal and outside appearances are great when it comes to your home’s exterior and making neighbor’s jealous (while at the same time you’ve increased everyone’s home value so they should be thanking you), your house has an entire inside we need to talk about. When it comes to beautifying within, our interior house painting services will leave you, and your wallet, very happy. It’s not just about slapping a coat of paint on the walls and calling it a day, interior painting is a precise procedure that requires a professional touch. 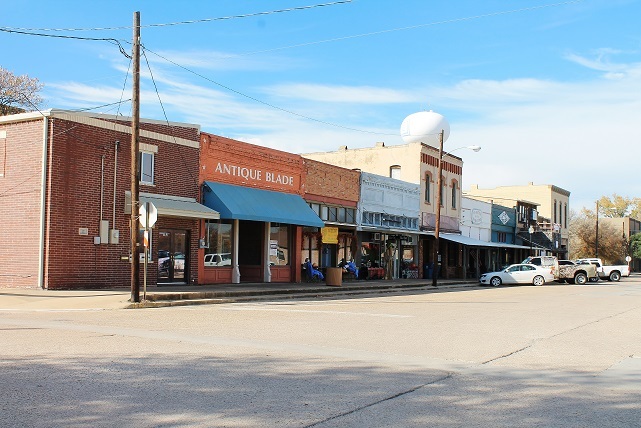 All the houses in Van Alstyne are great, we know this and it’s part of why we love Van Alstyne. However, many of them, possibly even yours, could use some redecoration inside and nothing transforms a room better than an interior home paint job. Learn more at our interior painting page. Hire a Painter! CALL TODAY!